For yet another week we are offering FREE READINGS. 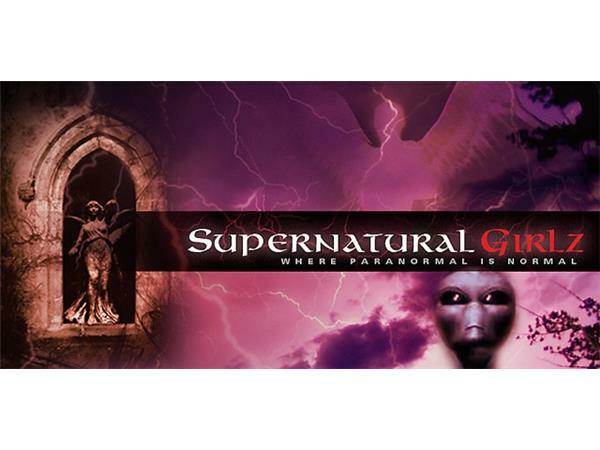 Call in to Supernatural Girlz to speak with Psychic and Trance Medium Theo Kostaridis. 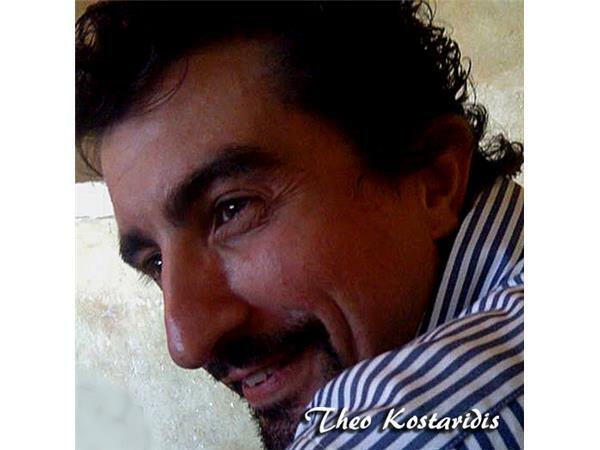 Theo is a sixth generation psychic and hails from a long family ancestry of intuitives. 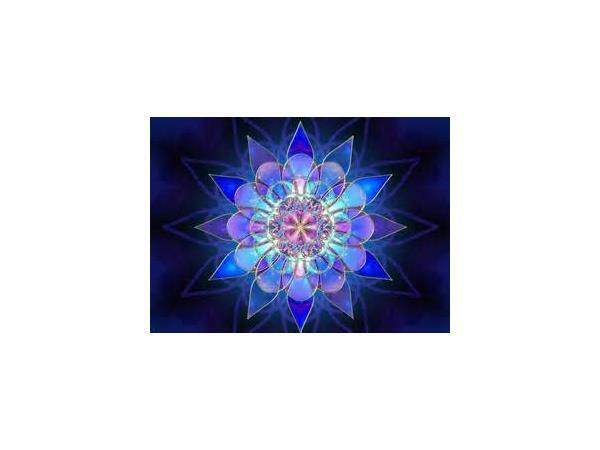 Born in Athens, Greece, Theo moved to the United States at the age of 4 and lived in Florida until after college, when he finally accepted his destiny of intuitive arts. 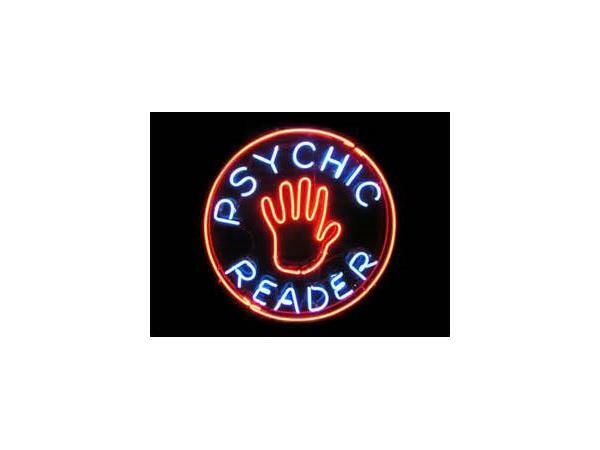 He has 20 years of professional experience in psychic readings. In 2001 Theo moved to Evansville, Indiana and now resides in Henderson, KY. Over the years, as Theo honed his natural abilities, he became very proficient in the use of tarot cards, psychometry, tea leaf and Greek coffee readings, as well as a variety of other tools. 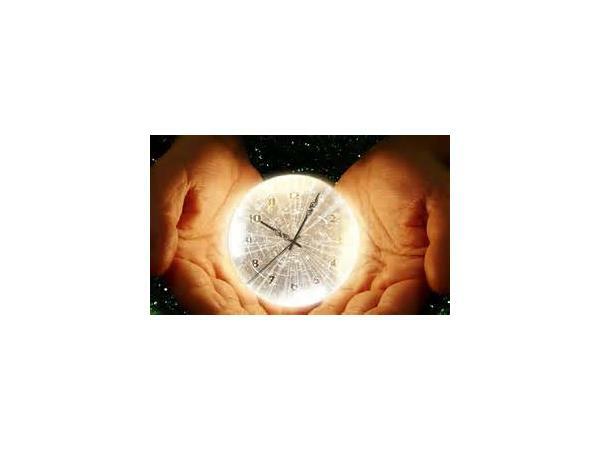 Theo has become the talk of the psychic world and hosts seminars and workshops throughout the country. Working with Evansville Vanderburgh Paranormal on several investigations as well as hosting seminars with E.V.P. as his invited guest speakers, Theo has become an integral part of the EVP family. Being a Trance Medium, Theo specializes in communicating with those who have crossed over and channeling messages from your spirit guides and angels.